ISCC is fully committed to support the implementation of good agricultural practices and to reduce GHG emissions along supply chains. Agricultural expansion should not result in further losses of biodiversity and carbon stocks. 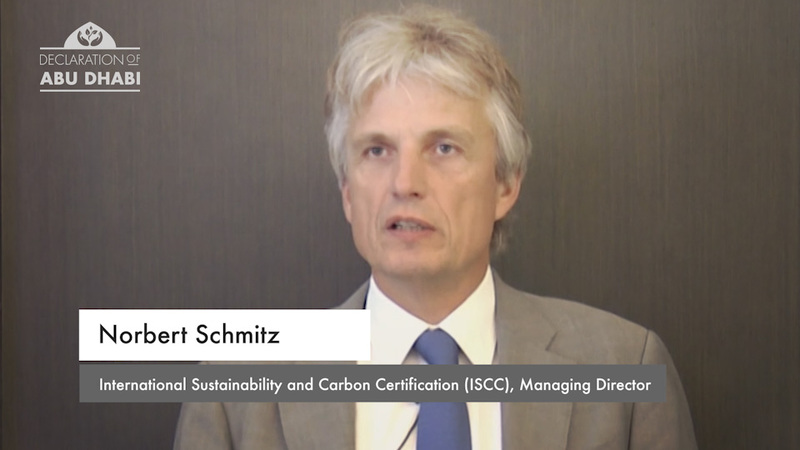 ISCC will also make certification more effective and will contribute to the required market transformation. 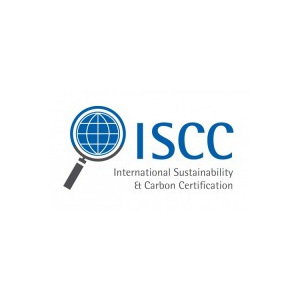 ISCC and ISCC PLUS are independent, globally applicable certification systems for sustainability and greenhouse gas emissions. SCC can be used to demonstrate compliance with sustainability requirements from authorities, business customers and final consumers. ISCC has been developed through an international multi-stakeholder process involving around 250 associations, corporations, research institutions and NGOs. As a forum for stakeholder dialogue, the ISCC association was inaugurated in Berlin in January 2010 and today has more than 75 members.